The blend is a posting board inside of backagent for all Big Block agents to see. 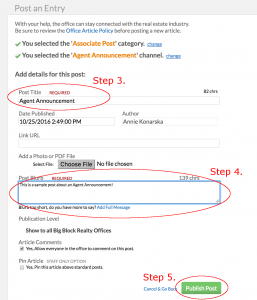 Click on “Publish Post” as pictured below and you are all set! 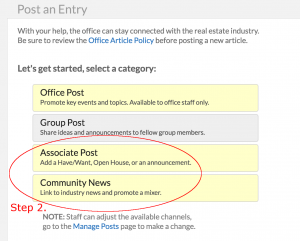 NOTE: The only required sections are the Post Title and Post Blurb.